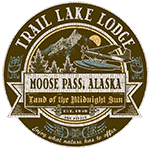 Trail Lake Lodge features two incredible all-inclusive adventures for your Alaska getaway. 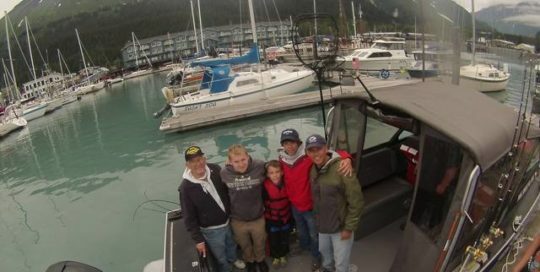 The five and seven-day trips include lodging, three meals per day, along with all the Alaska activities you could ever dream up. You'll never run out of things to do when you plan your next vacation with Trail Lake Lodge. 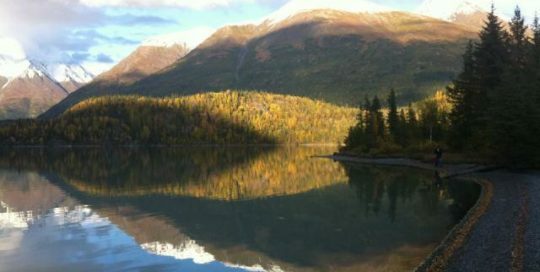 This incredible Alaska destination rests just steps from Trail Lake and from an assortment of exciting Kenai Peninsula adventures. Kenai Peninsula is such a natural, breathtaking destination, it should probably be considered a Wonder of the World. When you stay with Trail Lake Lodge, you will be in the midst of all the lush forests and mountainous landscapes, just minutes from endless outdoor adventures. 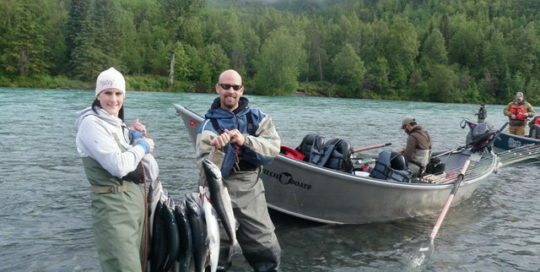 The Kenai Peninsula is a angler's paradise and with Trail Lake Lodge you'll be right in the heart of all the action! This breathtaking location means you're never far from the water where you can cast your line for trophy trout, salmon, and halibut. 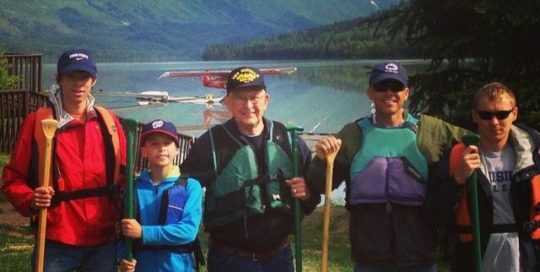 When you come to Alaska, you'll be surrounded by some of the most beautiful scenery in the entire world. Head to Trail Lake Lodge and you'll be inspired to give back to nature. The Kenai Mountains throughout the Kenai Peninsula are truly a sight to behold. 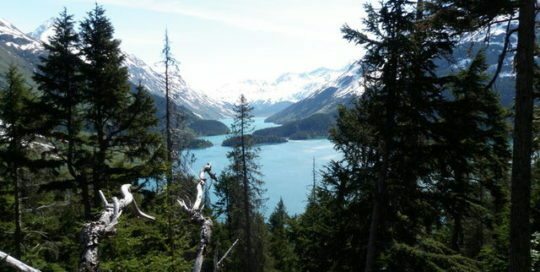 During your stay at Trail Lake Lodge, you are sure to be amazed by the stunning mountain views and lush forested surroundings that make Kenai one of the most incredible places on Earth. Come discover the wonders of this natural wonderland as you enjoy fishing adventures, whitewater rafting, hiking and so much more! 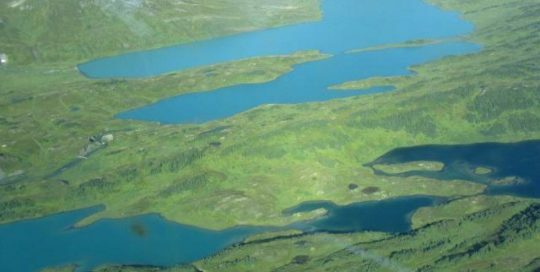 Trail Lake Lodge is just steps away from Trail Lake and is located on the Kenai Peninsula, meaning there's water all around you! 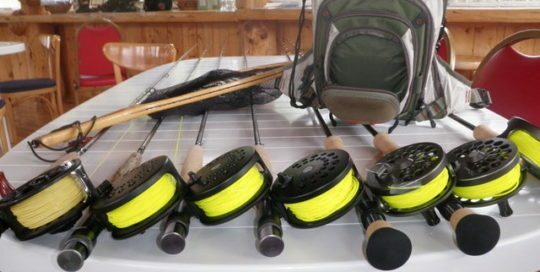 Enjoy a guided fishing excursion or tour, or just take in the views. However you choose to enjoy this beautiful scenery is up to you! Book your Alaskan vacation today. Although not technically an island, Kenai Peninsula still makes you feel as if you've landed in a whole new world. At Trail Lake Lodge, you'll be surrounded by majestic mountains and thick, forested areas that are just waiting for you to explore. 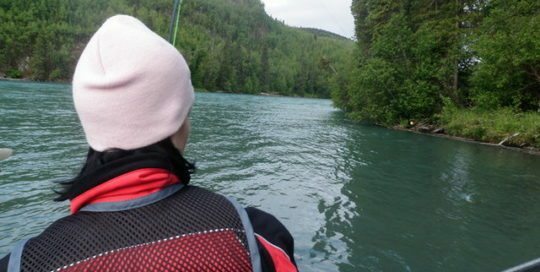 Fishing and whitewater rafting on the Kenai River, hiking through the local trails, and so much more is available here, making it an 'island' vacation that's unlike any other! Trail Lake Lodge's all-inclusive adventures offer you everything you need for an unforgettable time. 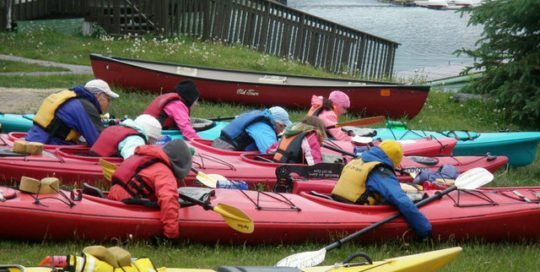 These trips include lodging, three meals everyday, and activities such as fishing, whitewater rafting, horseback riding and kayaking. They will provide you with the proper equipment you need along with transportation to and from the sites!